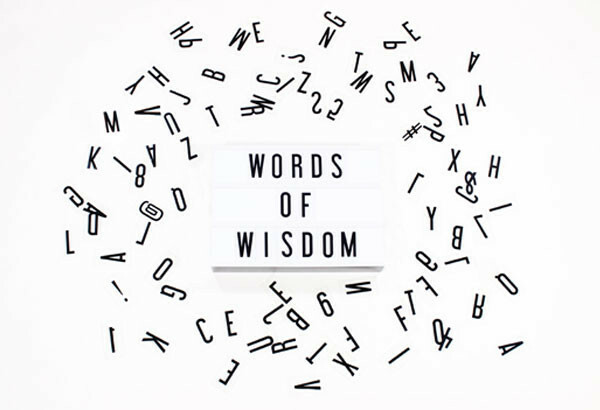 New Series: "Words of Wisdom"
Starting this Sunday at 10 am, we are starting a 4-week series in the book of Proverbs called, “Words of Wisdom.” With thoughts, voices, opinions, and ideas flying at us from all around, how do we decipher what is best and what is coming from God? The book of Proverbs is God’s gift to us to share quick statements that convict, encourage, and direct us toward making decisions that are wise and good. Both the Pomona and Claremont campuses will be going through this series for the month of January.